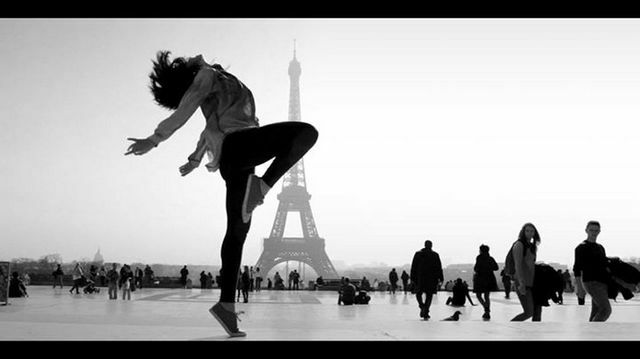 Infusion Physical Theatre will be joining artists from around the globe to dance for hope, healing, and inspiration on the streets of Paris this summer. 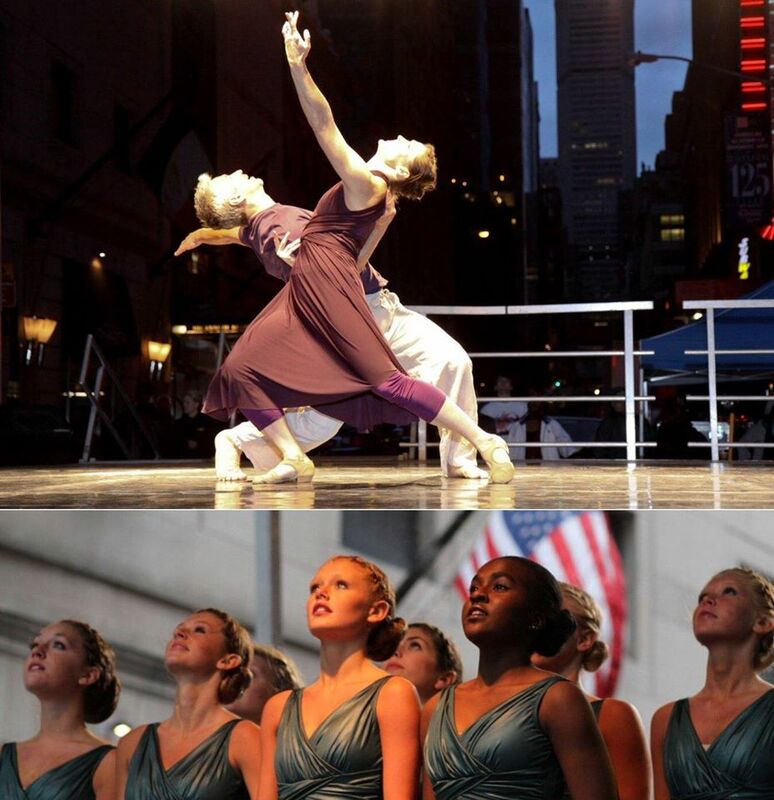 The Project Dance Foundation was founded by former Radio City Rockette Cheryl Cutlip to bring dance to the people on the streets of NYC after the tragic evens of September 11th, 2001. Professionals, students and young people took up the call to offer their art free of charge for an all-day, outdoor dance performance in the legendary Times Square. Since that year, Project Dance has expanded to have annual events in major cities around the world, including London, Hong Kong, Sydney, Manila, LA, Houston, Atlanta and many others. We are looking forward to this great event!